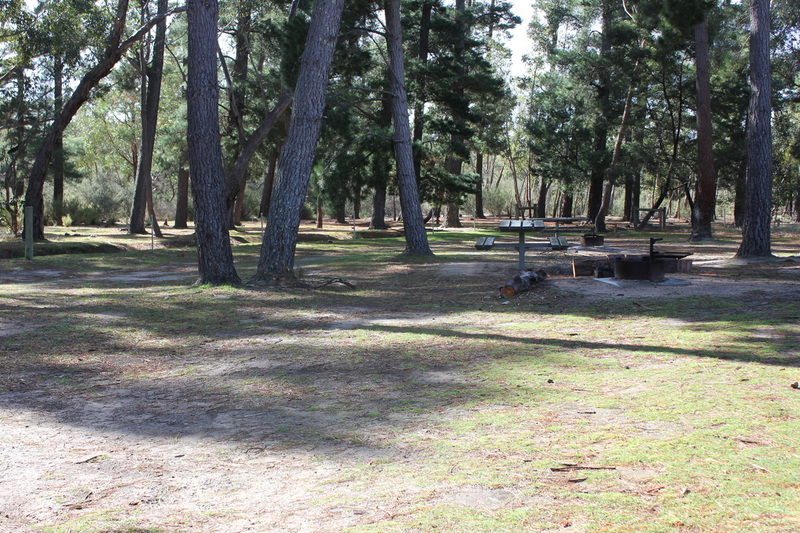 Plantation Campground is located on the Mount Zero Road and has around 30 campsites, all of which work on a first come, first served basis. We were there in winter, and there was no-one there, so you would have the place to yourself! What we noticed when we visited, was that it was a very well cared for campsite, and everything in the campground looked like maintenance was done regularly. It is a very spacious campground, with clearly indicated sites – all of which are flat and vary in size. Some would be suitable for caravans and camper trailers. Amount of shade varies amongst sites, but none of them are screened very much from each other, so privacy would be an issue. Some sites are close to each other too. Now when we were there, overcrowding was not an issue, but in peak times in the Grampians, you may find that to be a detraction. 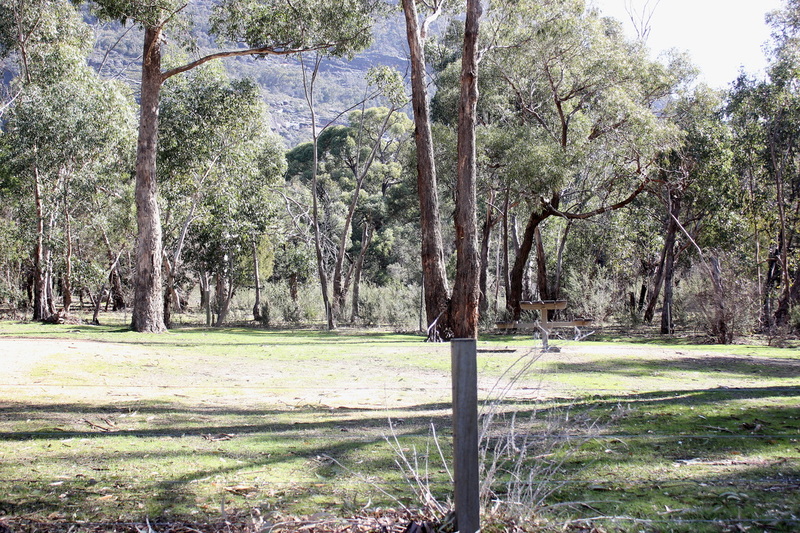 There is no drinking water available at any campground in the Grampians and this ground is no exception. There was a tank near the toilets, but if you choose to drink from it, it is imperative that you treat the water before you drink. Of course, in summer, this tank might be dry, so remember to bring your own water. Drop toilets and a bush shower are available via level pathways. At many of the sites, you will get permanent tables and benches, and there are firepits scattered throughout the campground. There were no bins for garbage, so remember - Leave No Trace. No bookings are accepted (this means first in, first served) and no payment required to camp here (at time of writing).